Russ Gallo has been with Assured Automation, a leading provider of automated valves and flow components for industrial process control applications, for the past 23 years. In 1990 he began in the warehouse where he was responsible for both shipping and receiving. Over the next five years he gained tremendous knowledge of Assured Automation’s product lines and applications and in 1995 became part of the inside sales team. 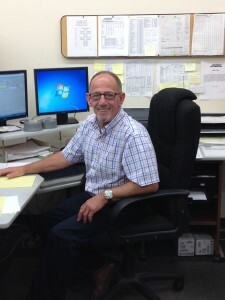 Russ handles the typical inside sales questions regarding product availability, pricing, quoting and ordering but he also considers himself an integral part of customer service as he enjoys specifying products that will help solve his customers’ application problems. 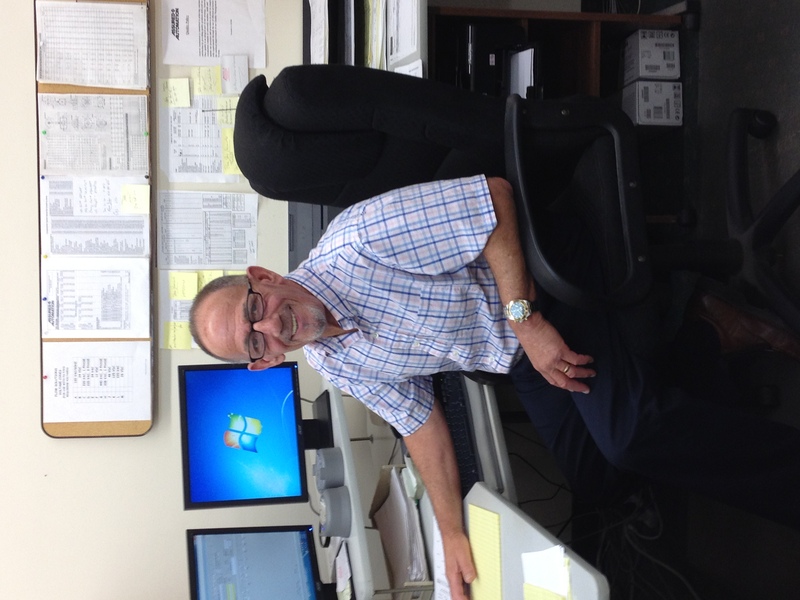 Before coming to Assured Automation, Russ’ background was deeply rooted in the food industry. His father owned a produce import business based in Newark, NJ and when Russ was a young man he would often accompany his father to work. He related one fascinating story where he recalls going to the docks for a shipment of bananas that had arrived from Ecuador. The bananas were offloaded into trucks and taken to their warehouse where they were to be gassed and ripened. 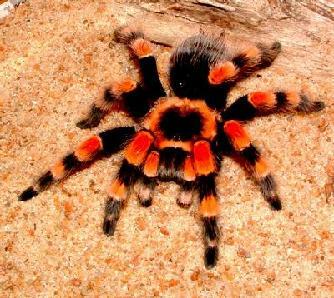 Before this process could happen, the large banana clusters were hung in a room and hit with tennis racquets to remove the tarantulas that were hiding amongst the bananas. 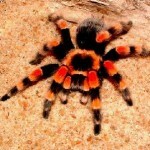 The huge hairy orangey black spiders would fall to the floor and run around until they were contained and captured. Outside of work, Russ is a real sports fan rooting on the Yankees and the NY Giants. Russ has his own background in football, playing in high school, college and he even had a a 2 year stint on the Jersey Oaks semi-pro football team as a defensive corner back. Russ is not the only Gallo that has worked for Assured Automation, two of Russ’ children have spent summers working here as well. His son Dave worked in the warehouse a few years back and his daughter Krista has been a tremendous help this year during our P21 integration. Chances are that if you’ve ever called into Assured Automation you’ve most certainly spoken with Russ, our problem solving go-to-guy! This entry was posted in Latest News, Meet The Team. Bookmark the permalink.